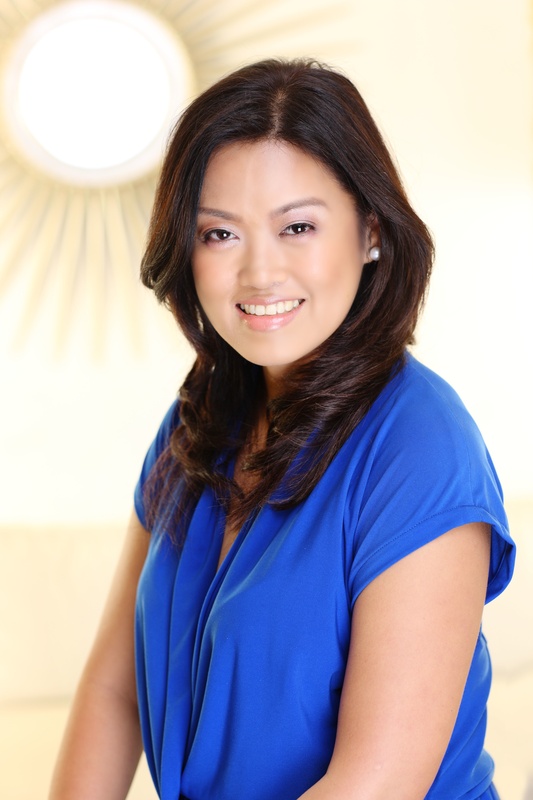 Andrea is the first literary agent from the Philippines, working from the Philippines. Recently, she joined Jacaranda Literary Agency as an agent. Jacaranda is one of Asia’s most well-known literary agencies with offices in Singapore, India, Kenya and the Philippines. Based in Manila, Philippines, Andrea is a copyright lawyer and she teaches English at the University of the Philippines as a member of the faculty of the Department of English and Comparative Literature. She is also the author of a bestselling book, Have Baby Will Date, published by Summit Media. Her forthcoming collection of stories For Love and Kisses will be published by the University of Santo Tomas Publishing House in January 2014.